An old favourite and standard recommendation over the years. 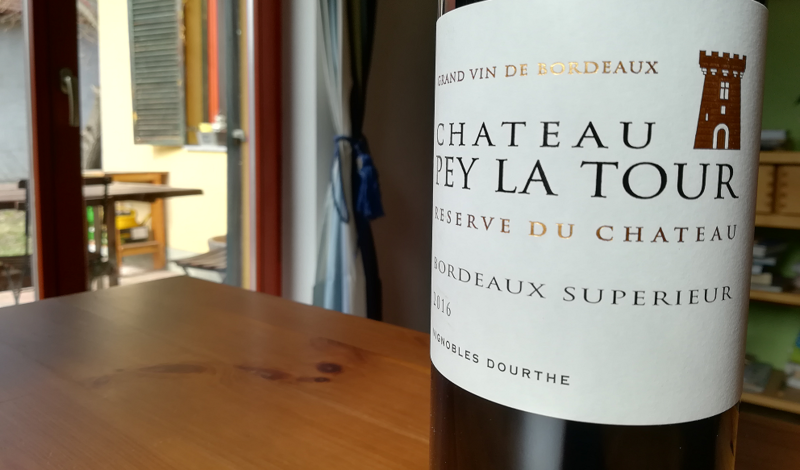 2016 is an excellent vintage in Bordeaux, and there is much to like about this wine. But it doesn’t make my heart beat faster. Seasoned lovers of Villány reds will find the style familiar and for once even the price is competitive. The nose is quite intense if not the best defined. Typical Bordeaux: cassis, blackberries, blueberries and licorice. Fairly concentrated, the acidity brings freshness with ripe chalky tannins on the finish. Blueberries, plums, pencil shavings and a hint of vanilla on the palate. There is some heat on the savoury finish. The silhouette and the balance seems to be spot on, but on closer inspection one starts noticing that the cracks were skillfully papered over, whatever was missing in the grapes has been carefully compensated for in the cellar. And that might explain why the nose did not gain definition even with ample aeration, why the palate is so busy, the texture a bit muddied and the acidity not really integrated. Not exactly an easy drinking style and certainly not my cup of tea. 5 points and 15 euros.